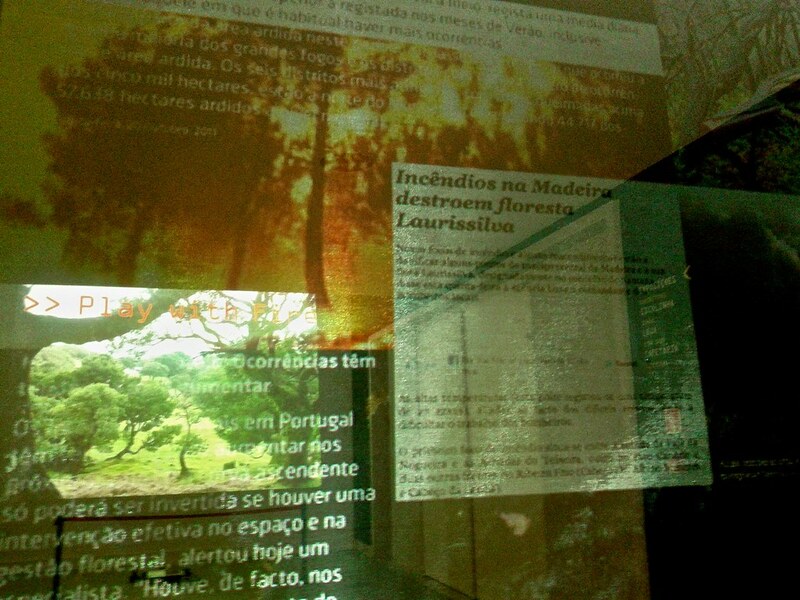 We were developing and presenting the ARTiVIS DiY Forest Surveillance Kit during Artropocode at the AZ Labs in the scope of Guimarães 2012. 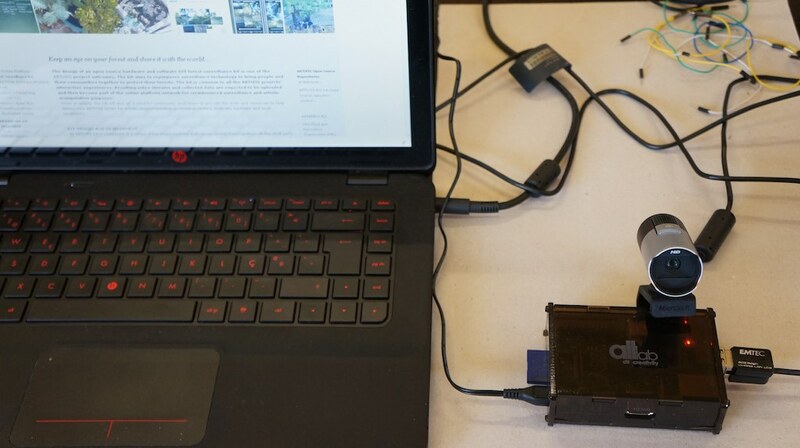 Pedro Ângelo worked hard on the code and made managed to get full HD real-time video streaming form a webcam connected to the raspberry Pi. 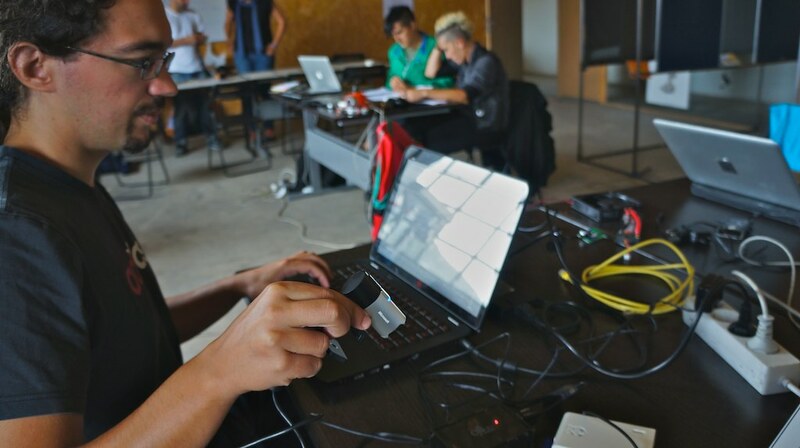 And we used a nice custom Rapsberry Pi case brought by Maurício with altLab's logo engraved on a transparent acrilic. Then we presented the DiY kit in the scope of the Artivis project in the Artropocode meeting presentations public event at lab. Laboratorio das Artes. 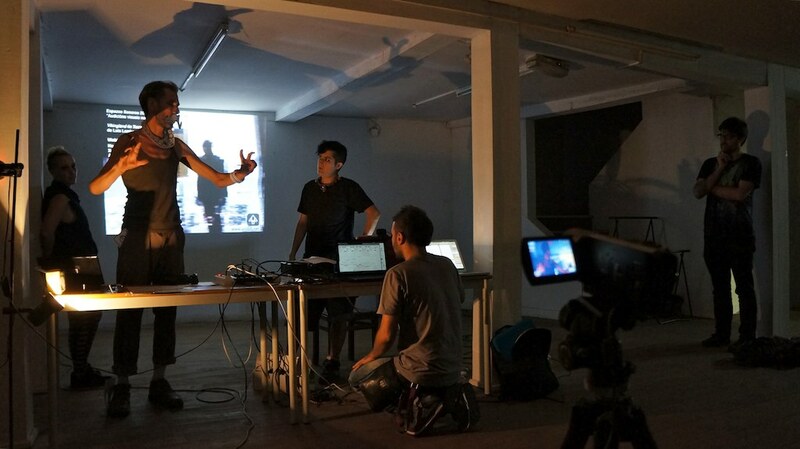 Play with fire was invited to participate in the Guimarães 2012 Pop Up event at Mercado. ARTiVIS at AZ artist residency "Tangibles" developing the Play with Fire interactive installation ignition with an electronic matchbox and real matches.